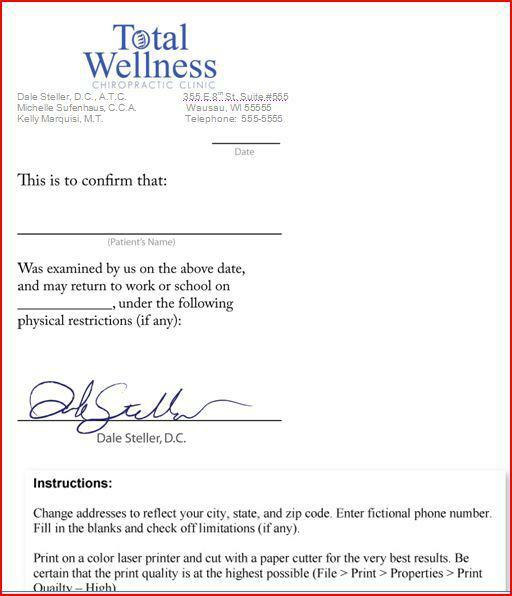 The doctor note is referred to the medical certificate, which is the statement used to attest the result of the medical examination of the patient that issued by the doctor or other medical personnel. 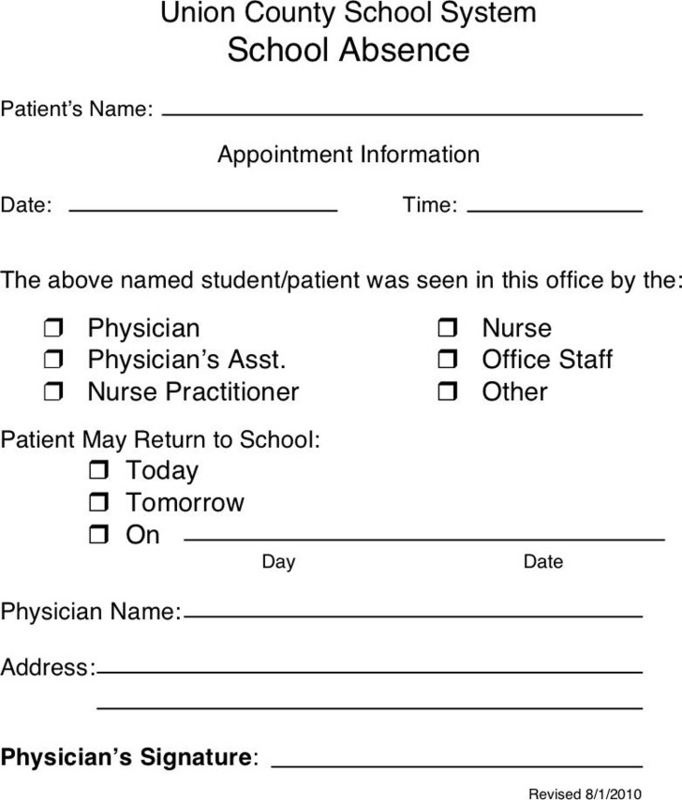 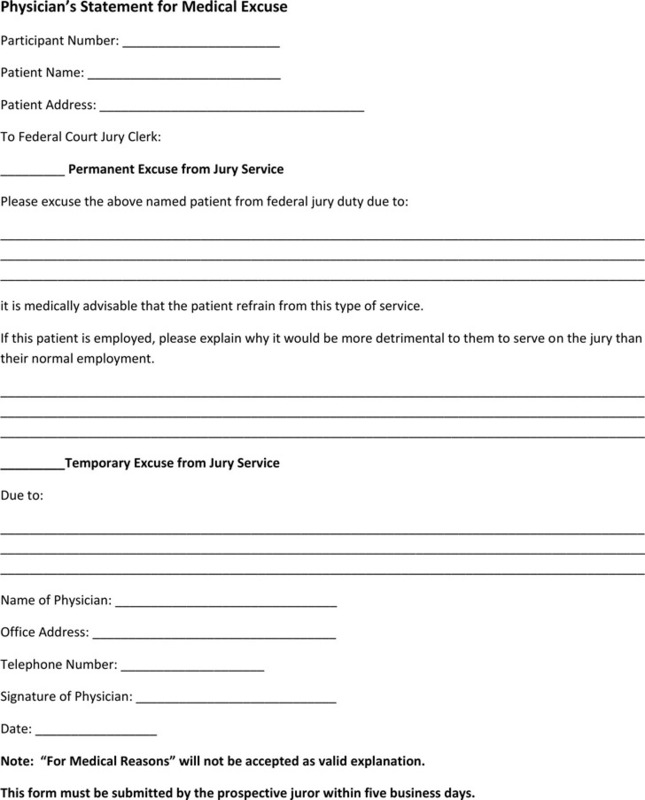 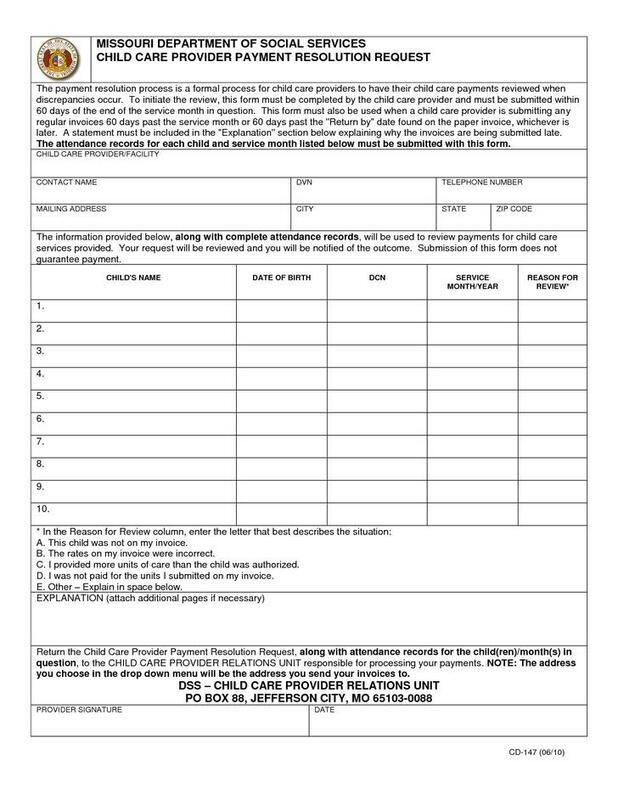 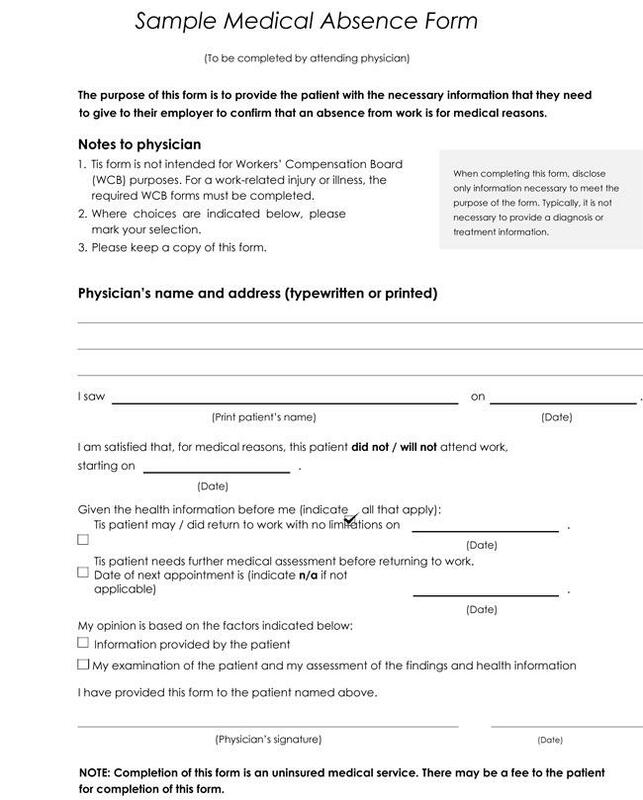 The doctor note is usually used to obtain the health benefits, indicate the eligibility of certain activity and describe the medical conditions. 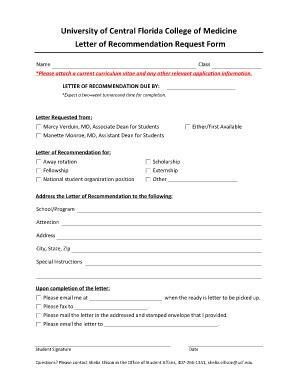 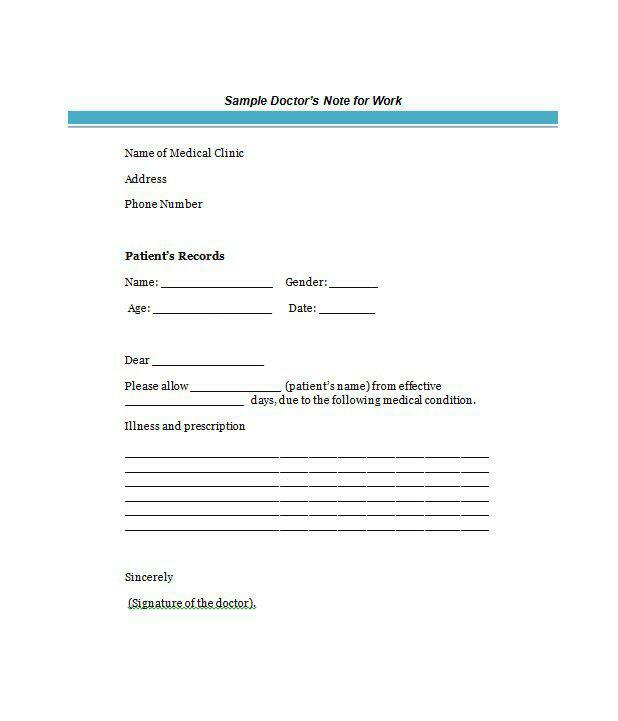 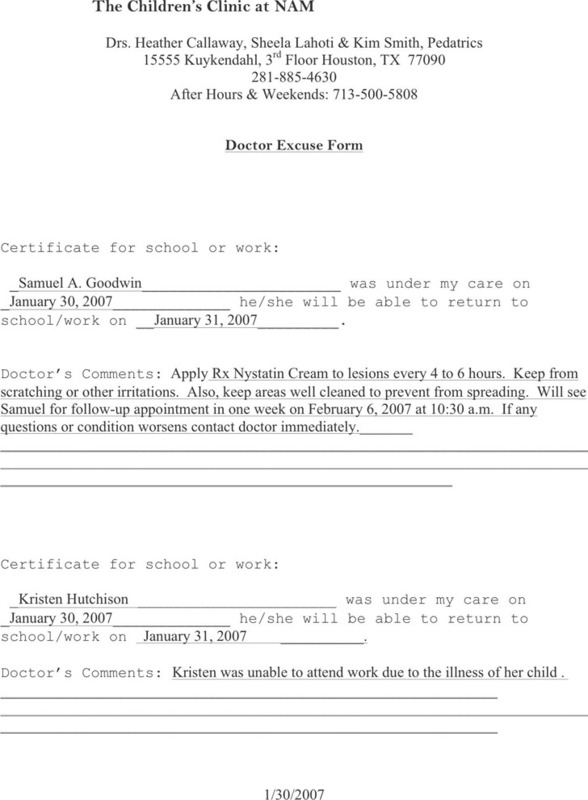 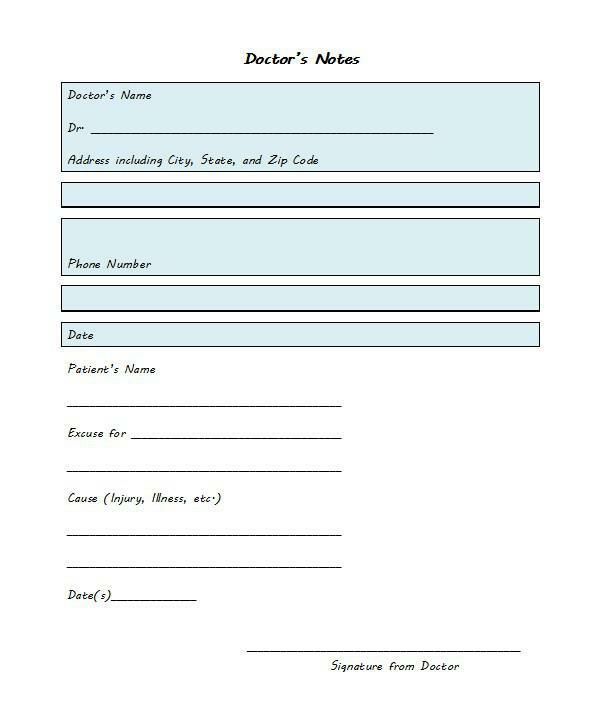 We offer some doctor notes for you references, such as Doctors Note Template, Nurse Notes, Nursing Visit Record and Daily Nurses Notes.